welcome to three lobed recordings. 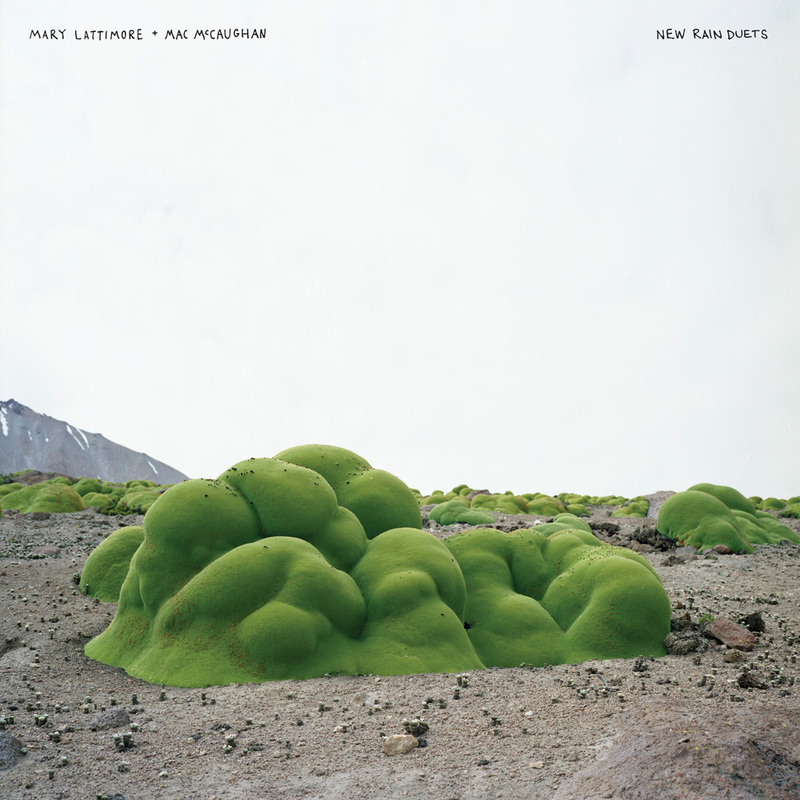 march 22 will see the release of new rain duets, the collaborative debut from mary lattimore & mac mccaughan. originating out of series of commissioned performances in 2017, the duo (lattimore - harps, mccaughan - synths) demonstrate what an ideally sympathetic collaboration sounds like. heady stuff. to be released on LP and digital, this one is ready for pre-order now for delivery in advance of the street date. 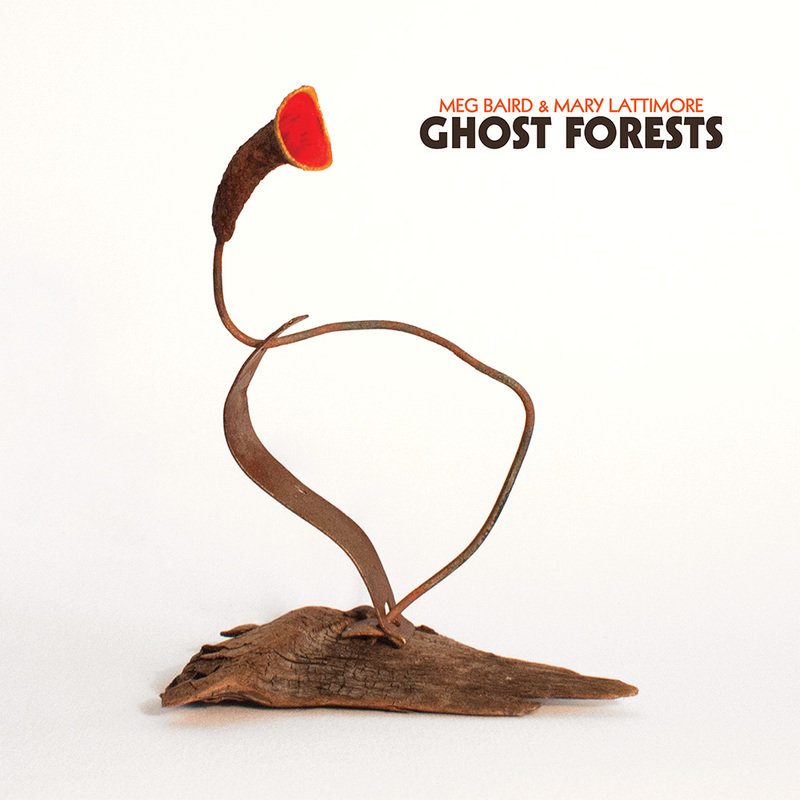 november 9 saw the relase of the debut collaborative album from meg baird and mary lattimore, ghost forests, and we couldn't be prouder to be involved. 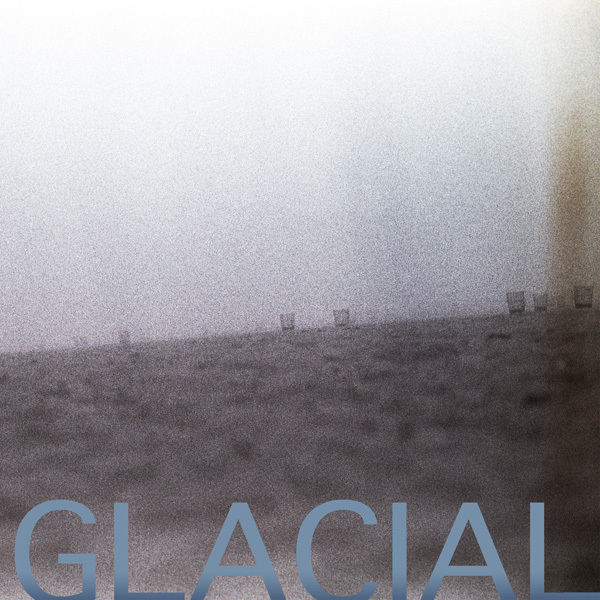 long time friends, this album fills a mysterious and exciting void that the world did not know that it previously had. this is an album that rewards immersion and deep investigation. get ready! this one will be on out LP (gatefold), CD, and digital and is available for pre-order now for delivery in advance of the street date. 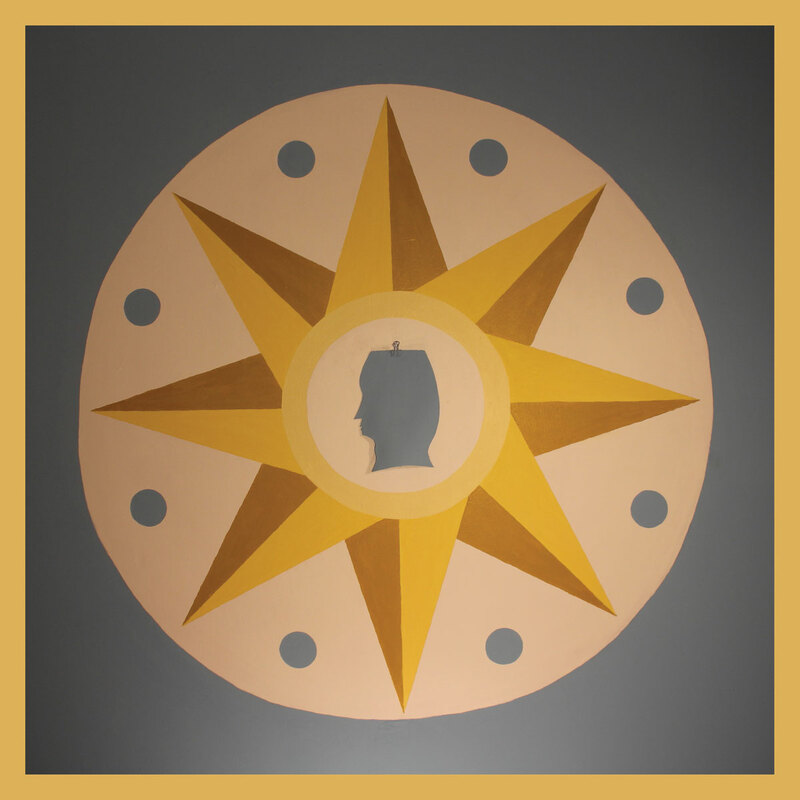 july 27 saw the release of a new album from the great daniel bachman. the morning star is bachman's first album in two years and also his first double album. 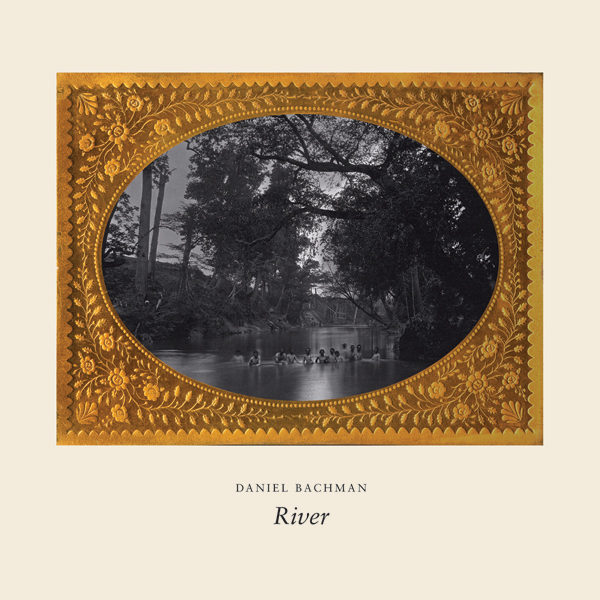 this confident album continues his staggering growth – in composition, sound, and technique – that bachman demonstrated on both river and his 2016 self-titled album and offers a sort of trapped in amber glimpse of where he presently stands as an artist. 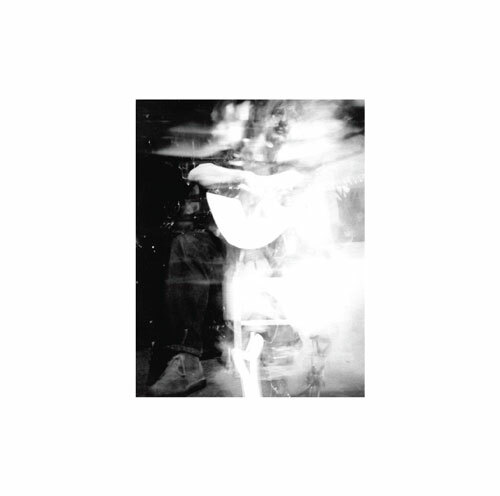 it is a full and complete collection of truly engrossing songs that sees bachman's sonic arsenal expand to include elements of drone (generated by all acoustic instruments) and field recordings alongside his ever-present prowess and strength on the acoustic guitar. 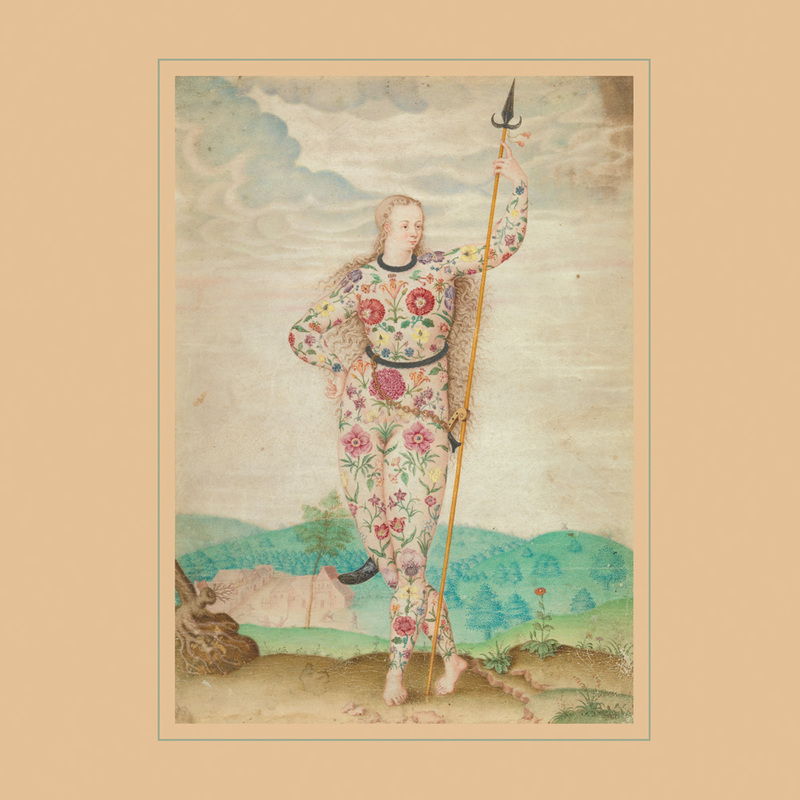 daniel bachman truly is one of modern guitar’s most dynamic performers. get ready. released on LP/CD/digital and available for order now for immediate delivery. the gunn-truscinski duo are, quite simply, sorcerers. 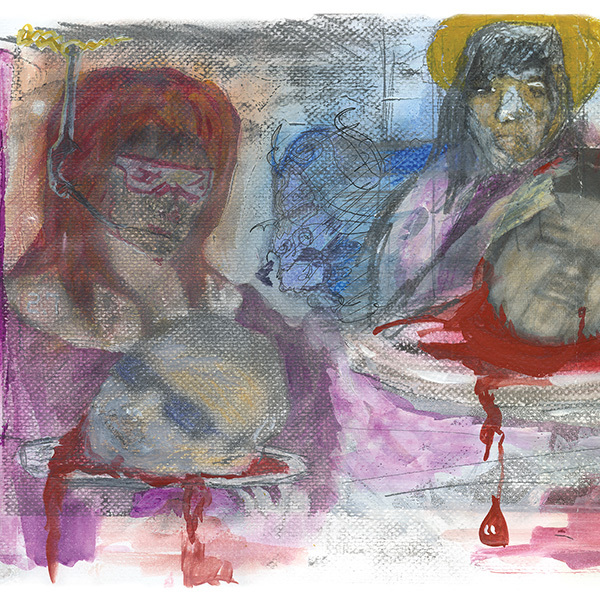 their arcane and magical unspoken language has few, if any, contemporary peers. we are over the moon to be able to release their new, third studio album recorded early in 2017. this is the album that you need now, tomorrow, yesterday. get ready for bay head, released on november 3, 2017, on LP/digital and available for order now. 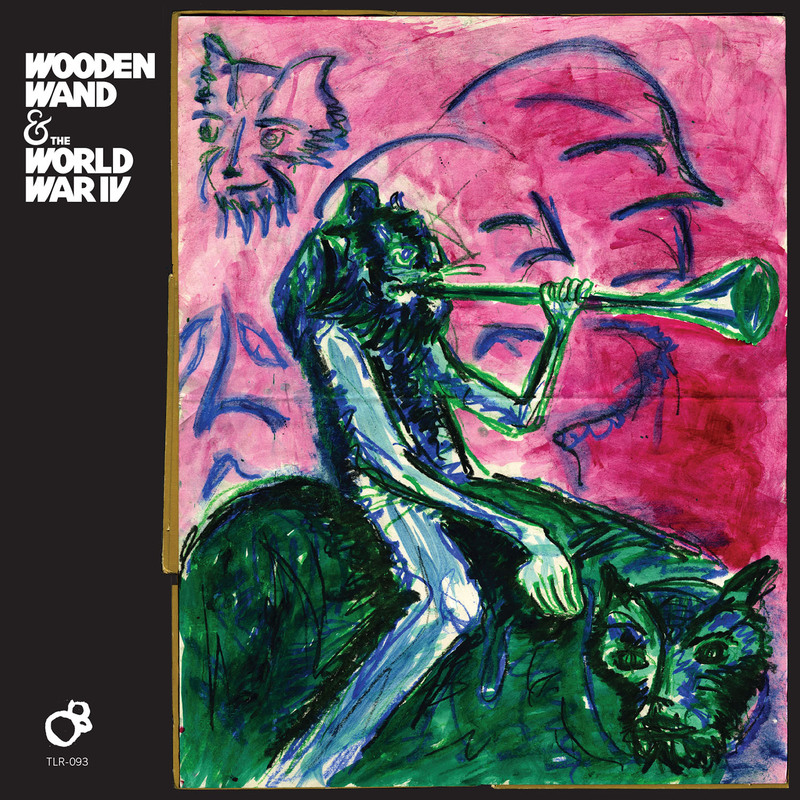 wooden wand, in one guise or another, has long been a member of the TLR famly. we've long felt that james is one of the absolute finest living songwriters/lyricists - we'll fight anyone who disagrees. that said, we are *thrilled* to announce the release of clipper ship, the first wooden wand full length since 2014 (farmer's corner, fire). 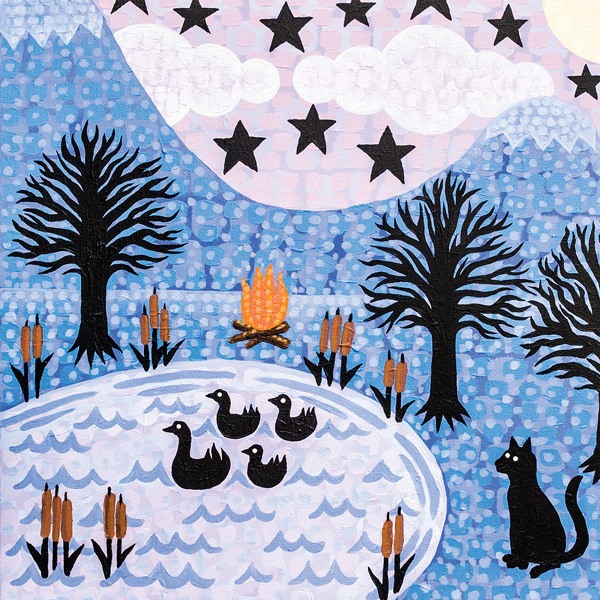 chock full of the tales and revelations common to the wooden wand canon, clipper ship is a crucial breath of fresh air in these new and uncertain times. released on may 5, 2017 on LP/CD/digital and available for order now. 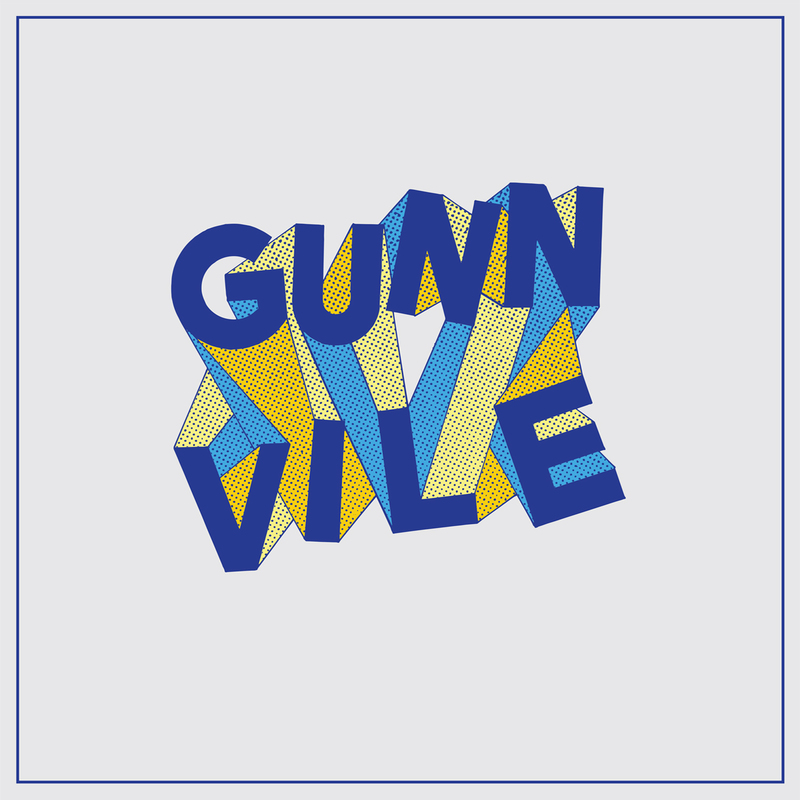 due to popular demand, we now have a "standard" packaging version of the kurt vile / steve gunn LP from our "parallelogram" collection. released july 2017 - order today and check out these fine gentlemen backing each other up. 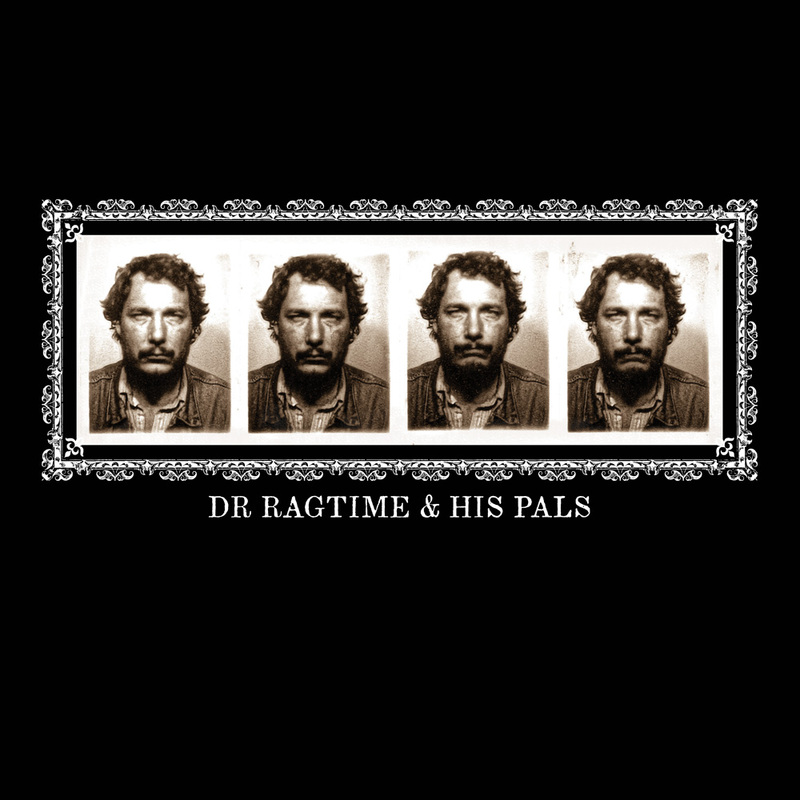 september 2016 brought the exciting re-release of three classic portions of jack rose's official discography - i do play rock and roll, rose's self-titled album, and dr. ragtime & his pals. these three titles are a part of a greater reissue campaign alongside our friends at vhf records. follow these embedded links for more information about the respective titles. 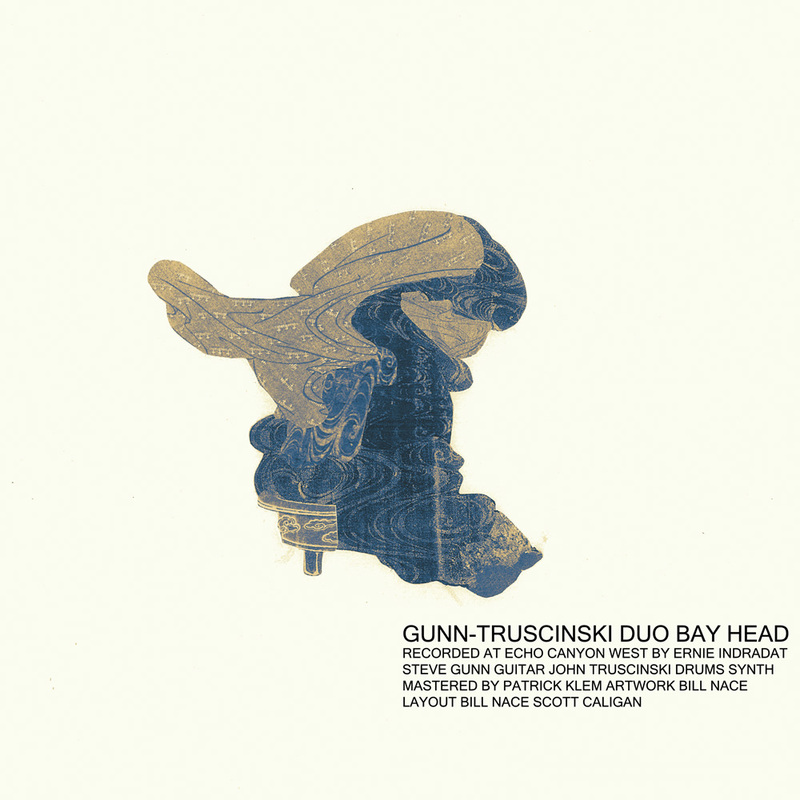 we missed having the two classic gunn-truscinski duo albums, 2010's sand city and 2012's ocean parkway in stock. in order to remedy this problem in april 2016 we repackaged those two LPs into a new two-fer double gatefold album. 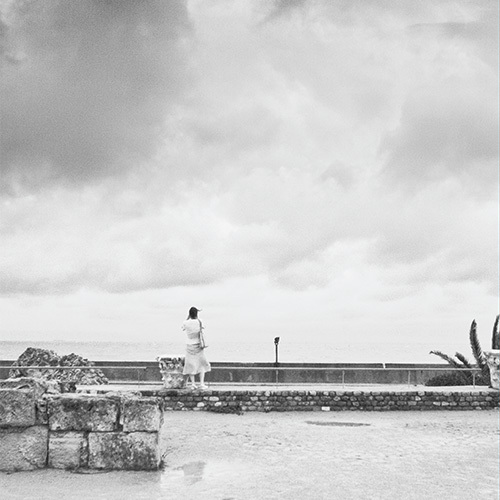 housed in a stoughton gatefold and featuring a new essay from matt krefting, the sand city / ocean parkway double feature is available now. 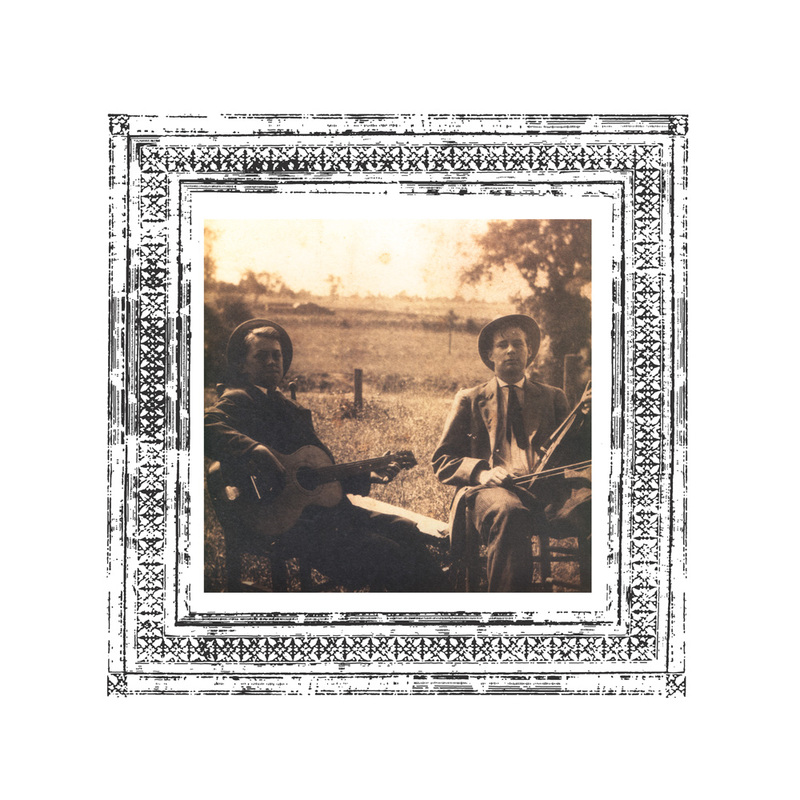 june 2016 brought the release of the ritual swamp psych blues from jenks miller & rose cross NC. blues from WHAT is a nice burner, ready for your next congregation's assembly. 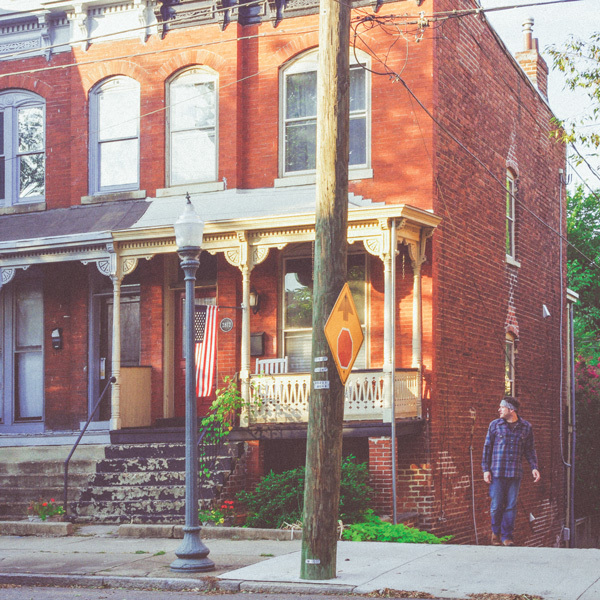 miller (horseback, mount moriah) has prepared and assembled everything that you need in the form of this LP. order now from this link. we are proud of parallelogram, our 5 LP collection featuring new music from (in alphabetical order): bardo pond, [alan] bishop - orcutt - corsano trio, michael chapman, steve gunn, hiss golden messenger, thurston moore & john moloney: caught on tape; six organs of admittance, william tyler, kurt vile, and yo la tengo. yep, you read all of that right. we are exceptionally excited about these LPs and can't wait for folks to check out everyone's amazing contributions. 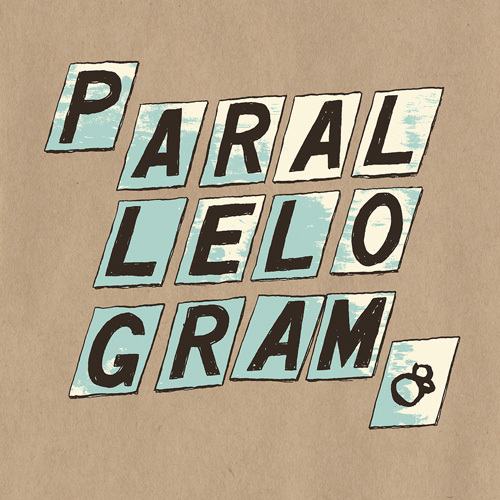 parallelogram is available for immediate shipment from this link right here. 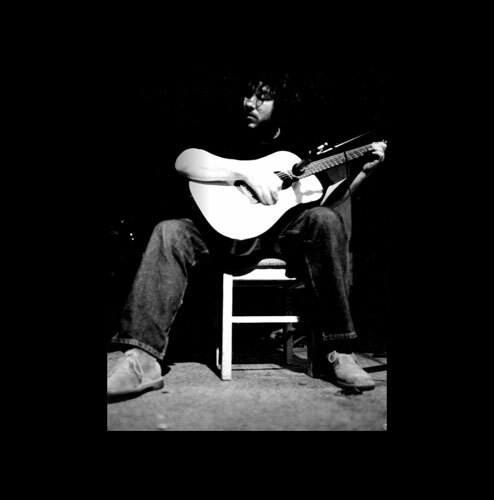 late 2015 saw the release of the singular guitar album long time underground by tom carter. 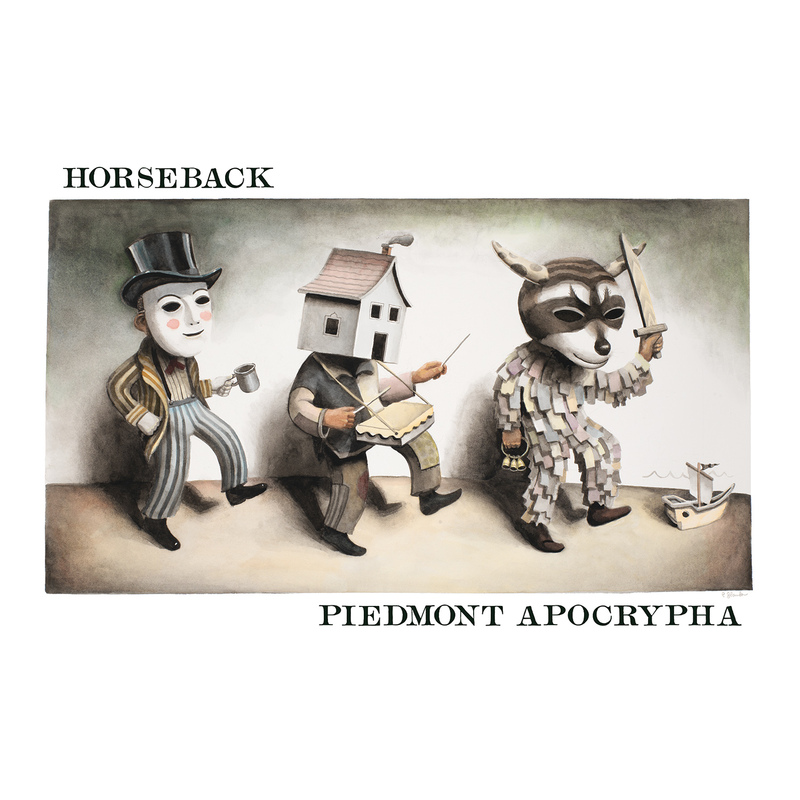 this double LP is a high water mark within the genre and a single-take statement. it was also named 2015's experimental album of the year by pitchfork. our 2015 record store day title - the hagerty-toth band's qalgebra - came out on april 18, 2015 at your favorite local record store. if you missed it we still have a few copies here at the site. 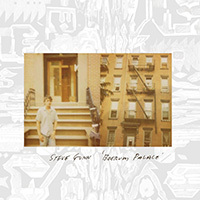 due to popular demand steve gunn's classic boerum palace and daniel bachman's 2015 stunner river are both now back in print on vinyl. the current pressing of boerum palace is on black vinyl. to order either of these LPs, follow through from the links above. on the navigation bar to your left you will find a link to a compendium of tour dates from some of the various friends of three lobed. if they're in your area, please check out a show! three lobed recordings does have an email update list. subscribers get infrequent messages about upcoming releases and, just sometimes, special offers. email us if you would like to be added to the list. we can be found on twitter as @3lobed. if you are interested, there is a three lobed recordings group page on facebook. are you retail? 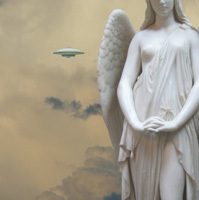 well, three lobed recordings are distributed exclusively in north america by redeye. located elsewhere? if you can't figure out who their affiliated distributor happens to be in your non-US territory, please get in touch.